Amsterdam is the undisputed bicycle capital of the world. More than 500,000 different bikes can be spotted on its bike lanes. But as a tourist, it is pretty hard to blend in. Using a famous Dutch custom: riding on the luggage rack of a friend’s bike, is how an initiative designed to spark love between Amsterdam locals and its visitors was born. 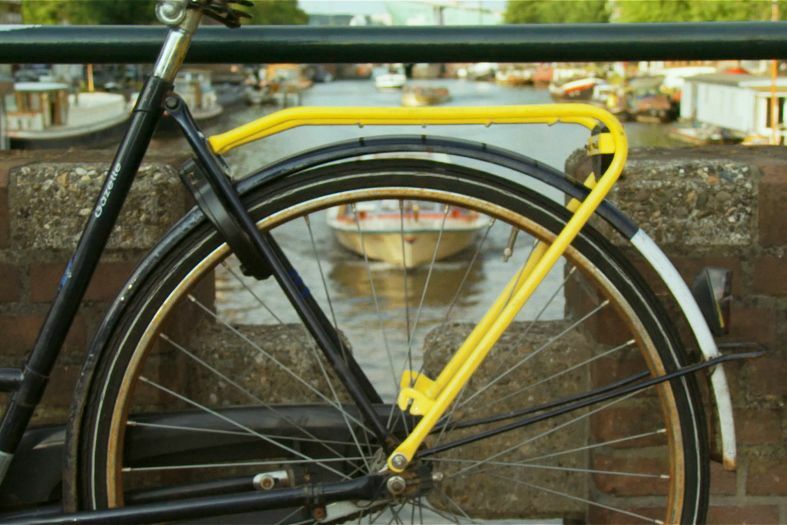 Yellow Backie is a unique possibility for visitors to experience Amsterdam through the eyes of an Amsterdammer, and for Amsterdammers to meet new people from around the globe. 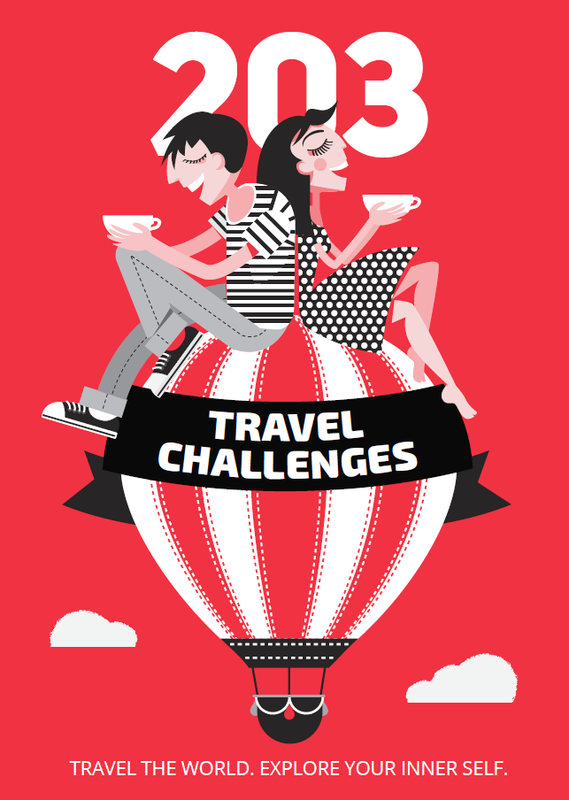 It’s a bit like Couchsurfing, on a bike, without the smelly socks in your living room. Yellow Backie is… Amsterdam style hitchhiking. An initiative to spark some love between Amsterdam locals and its visitors with a famous Dutch custom: riding on the luggage rack of a friend s bike. Riding on the luggage rack of a friend s bike in Amsterdam is… very common and also a lot of fun. Locals take part because… they want to show foreigners that they are open to meeting new people, and that we are not afraid of tourists. Hitchhiking a bike in Amsterdam is better than other transport because… it is free and your Backie Driver will provide you with information only locals know about! What tourists usually don’t understand about Amsterdam’s cycling culture is… our bicycle lanes! Also traffic regulations are quite the same for bicycles as they are for cars. For instance, we have to wait for traffic lights, have right of way when we come from the right and are not allowed to cycle on the sidewalk. You can get a free bike ride in Amsterdam by… shouting BACKIE! as loud as possible. You can become a Yellow Backie driver by… sending us a good motivation through our website.